Posted on October 21, 2011 by malbrown2 Comments1 Comment on Cutting grass? 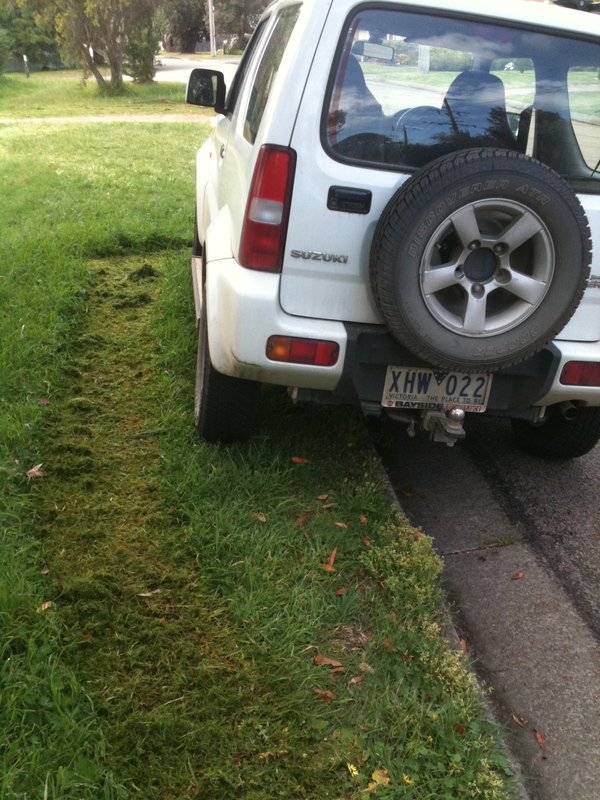 I think someone wanted to cut the grass despite my car being there. I was astounded and horrified by what is proposed for Kigali City in Rwanda..
Who on earth is funding it? What will happen to the Rwandan Culture if that massive development takes place apart from what will happen to the environment? Is this a form of ‘ethnic cleansing’ yet again?